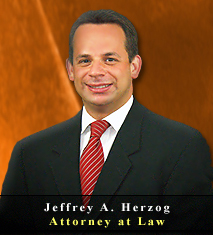 Welcome to the LAW OFFICES OF JEFFREY A. HERZOG, P.A. Welcome to the Law Offices of Jeffrey A. Herzog, P.A. 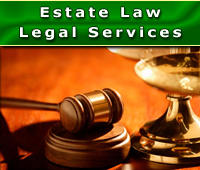 We are a full service southwest Florida law firm located in Palm Harbor, Florida. Our mission is to provide high quality legal services with the foundational principles of excellence, integrity and the understanding that each client deserves individual attention. We take tremendous pride in providing professional attorney & lawyer legal services throughout the West Central Florida Area, including Palm Harbor, Clearwater, New Port Richey, and surrounding Southwest Florida counties. 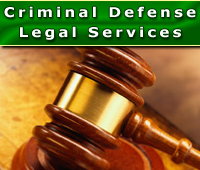 As a law firm providing experienced attorney & lawyer legal services in Palm Harbor, Clearwater, New Port Richey, and surrounding Southwest Florida counties, we provide aggressive and zealous legal services to each and every client, while utilizing every available resource in an effort to successfully resolve your legal needs and/or disputes. We will ensure you are well informed of your legal rights and options regarding any legal issue, and keep you in the loop of any and all developments of your case. 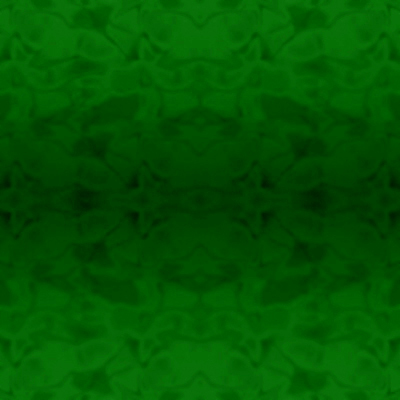 This website was designed with you in mind. The site offers us an additional way to provide helpful information that will allow our clients to make more informed decisions. 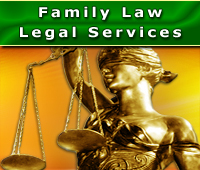 We genuinely hope that you will discover more about our practice, the planning available to you, and other useful information that will answer questions you might have about various aspects of family law, criminal defense, bankruptcy law, business law, estate planning, or residential real estate law. We would also like to hear from you, so please contact us via telephone Toll Free at: (727) 789-4000, or email with any questions, comments, or concerns that you might have. In addition, feel free to contact us if you would like to schedule an appointment. 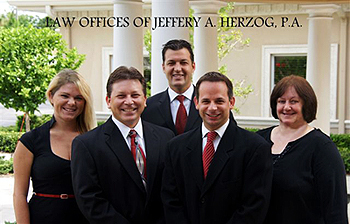 Contact the Law Offices of Jeffrey A. Herzog, P.A., today by calling (727) 789-4000 to schedule a confidential legal consultation.